The biggest change we can make is in our hair and it is inane how a new hair cut or even a colour can make a massive difference in our look. Lots of colour on the hair can become damaging though and if your day job is strict you may feel like you are missing out on all the fun but you can change your look in minutes by using a wig. 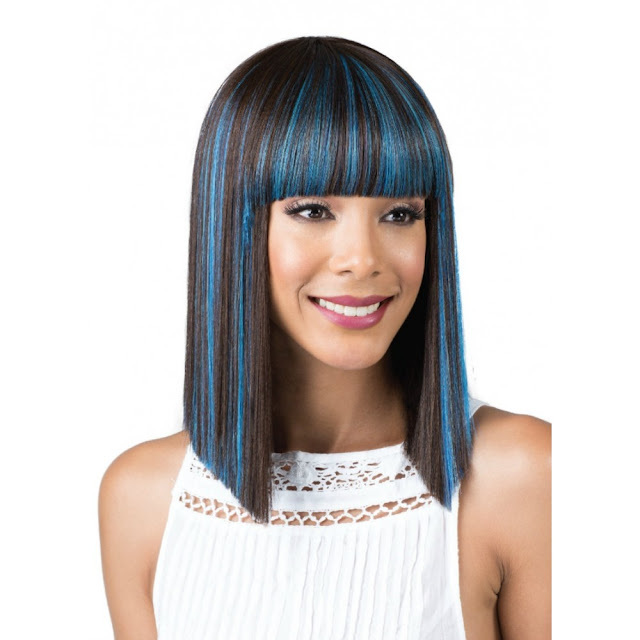 By using wigs you are able to try out new colours and lengths before you commit to them. I love this fire orange colour and the beautiful curls. The best thing is this one comes in a range of colours I just love the style and it looks so thick and realistic. Just imagine having perfect curls all day and not having to style them all. Wigs have always been important in history and in medical use as many people have reasons for wanting to use this beauty tool and that's just what it is an important tool for all who want to have a transformation. Be it to transform into someone else or your true self the confidence that a wig can bring is unreal. I love this blunt fringe and Katy Perry style colouring it looks really pretty. Length can also be a big thing creating that longer look in minutes for a dramatic Hollywood effect. 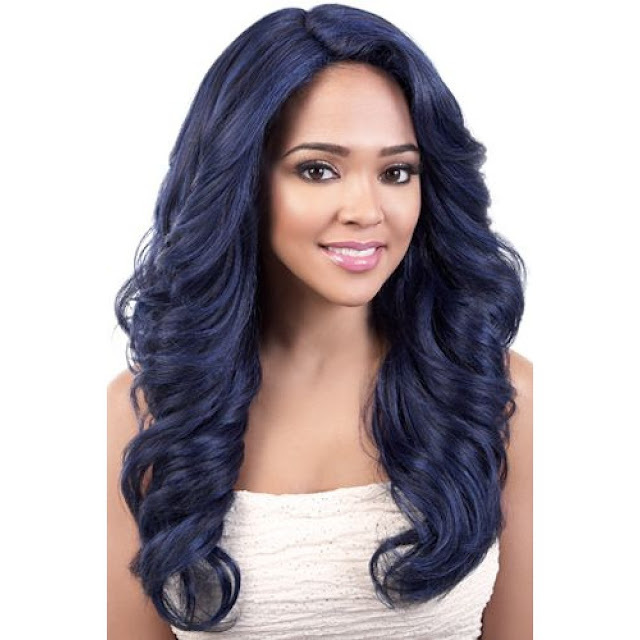 This lovely long loose curled lace front wig looks so glamorous and would complete any big night out outfit to give that extra va va voom. Have you tried using wigs in your look?